On March 29, 2019 the world lost one of the good guys when Robert Charles Jenkins passed away of natural causes at his family home at age 88. He was Bob to some of you, Jenks to others, Dad and Grandpa to a lucky few of us. He was born on January 2, 1931 on a sheep ranch in the Klein, MT area to William and Martha Jenkins. He was the youngest of 4 children, Violet, Bill and Tom. He graduated from Klein High School. Bob married his high school sweetheart, Natalie Glotch, on December 30, 1950. She remained his sweetheart throughout the 68 years of their marriage, became his business partner, was the mother of his 3 children, and his alter ego. He led a rich, varied life and was the quintessential definition of an entrepreneur. His career ranged from military service in the Marine Corps (Ooh Rah) to establishing several successful businesses including Tri-State Builders and Century Warehousing with his life partner, Natalie. 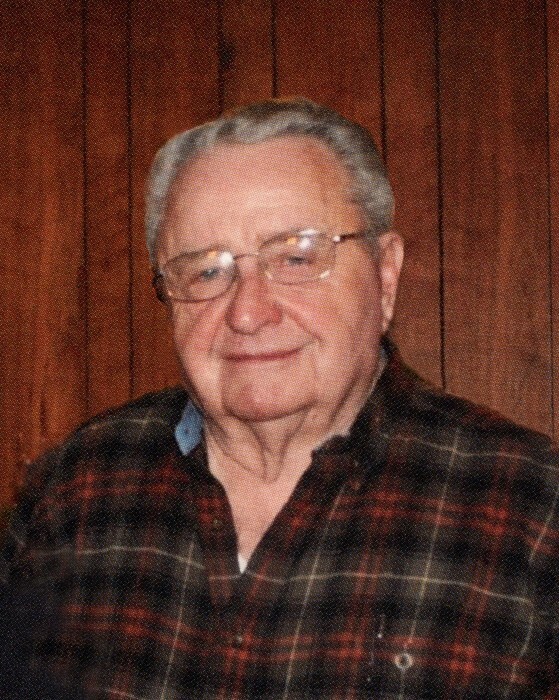 He served on the Board of Directors of First Interstate Bank and was a longtime member of many organizations including the BPOE #246 Elks Lodge, VFW, and supporter of Ducks Unlimited. Throughout his lifetime his interests included, reading, gardening, cooking, barbequing, music, playing sports (in his childhood he was a Golden Gloves champion and his high school basketball team won the Montana State championship), watching sports, fly fishing, hunting, and spoiling his grandchildren, and teaching them life lessons by sharing his successes and examining his shortcomings with wit, wisdom and humor. He was the consummate observer of the human condition and, more often than not, found humor in it. He was a generous man who lived below his means and loved finding a “deal”. He was humble and didn’t believe in making excuses. He lived his life by the mantra “You gotta play the hand you’re dealt” and he did. We will miss this funny, kind, complicated, bigger-than- life man. We know those of you lucky enough to be caught in his orbit will feel this loss as deeply as we do. Bob is survived by his wife, Natalie, his daughters, Pamela (John) Swanes, and Robin (Peter) Struyvenberg; and son, Robert Jenkins; his 6 grandchildren,6 great-grandchildren and a sister, Violet (Jenkins) York. A celebration of life will be held for family and friends later this spring. In lieu of flowers, please consider a donation to a charity of your choice.